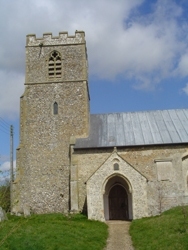 The Oldton church has a tall square tower. At some point there was a clock on the tower, but time ran out for even for the clocks in Oldton. Those of us who grew up in Oldton remember a very distinctive bell-ringing sequence. 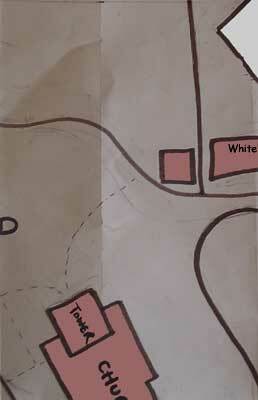 It may be that there was a subliminal message in those bells for the villagers: 'Leave now. Leave now. Run for your lives...'. Or perhaps they were ringing out Jascha Kessler's poem. His lost loved ones lived in the house opposite the church, I think. 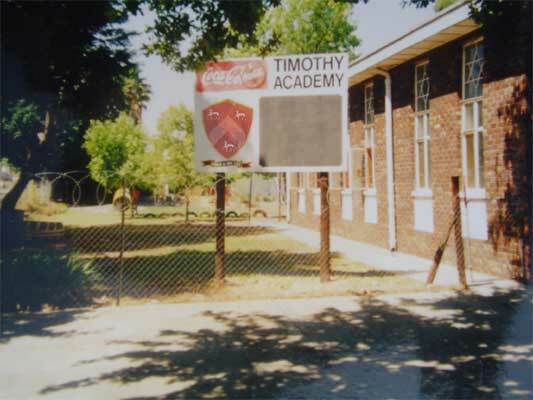 Walk past that house, away from the church still further, and on your right you'll discover the Timothy Academy, an adult education centre sited within the grounds of the school. My parents named me after this place.